The two have been a power couple for a long time now and well, thing do not seem to be going on well between the two of them. 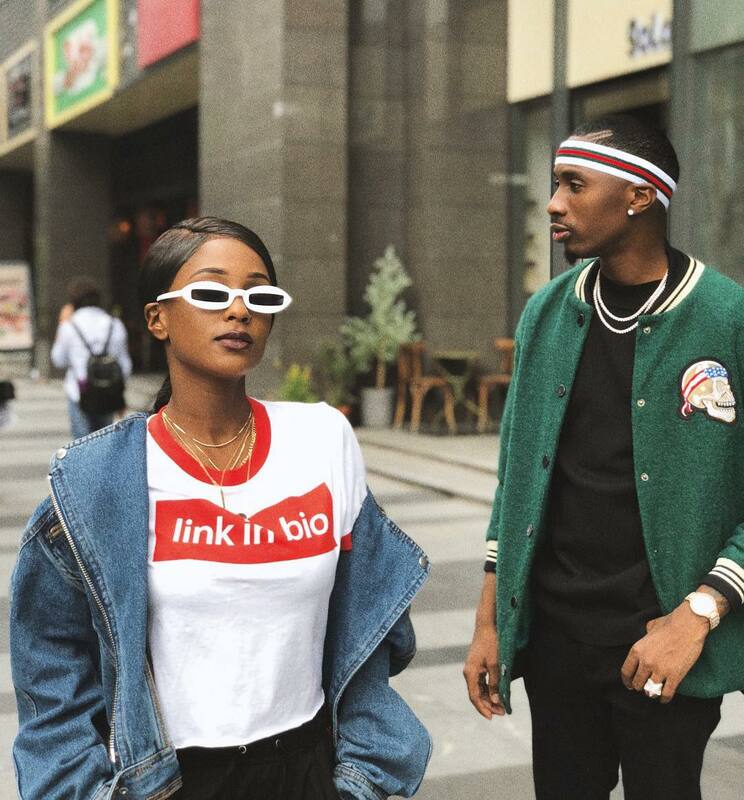 We are talking about Tanzanian couple Vanessa Mdee and Juma Jux who have always shared their romantic photos online. 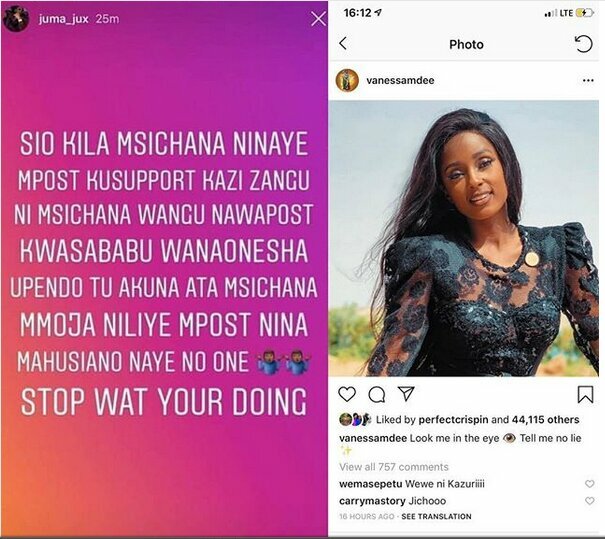 Vanessa Mdee has been recently accusing boyfriend of cheating on her with other women and Jux has been so silent about this issue but finally he has decided to speak up about the issue. 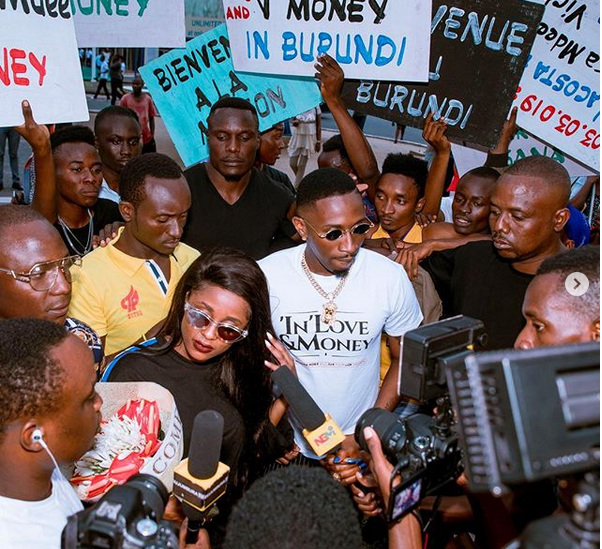 The two have been even going for tours to perform on the same stage together with the hash tag in love and money and we are hoping the two will work things out. 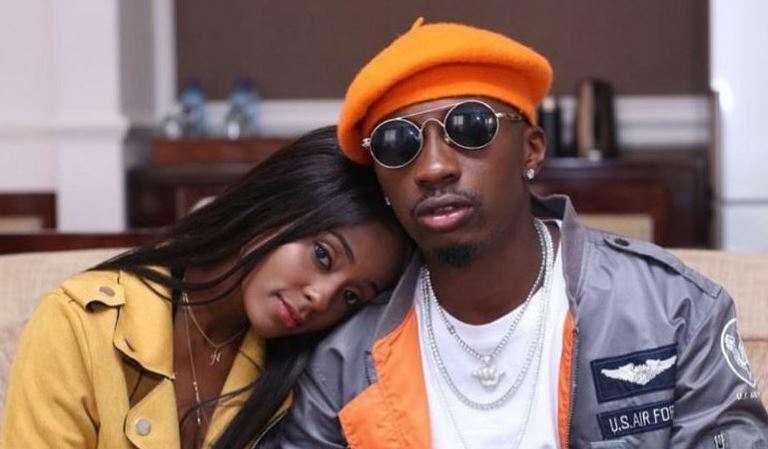 Juma Jux has been posting photos and videos of different women on his gram page and this seem to have made the Juu hit maker jealous. Jux has come out clean over this claims as a comment was pullled out in a post saying that the women are his type.